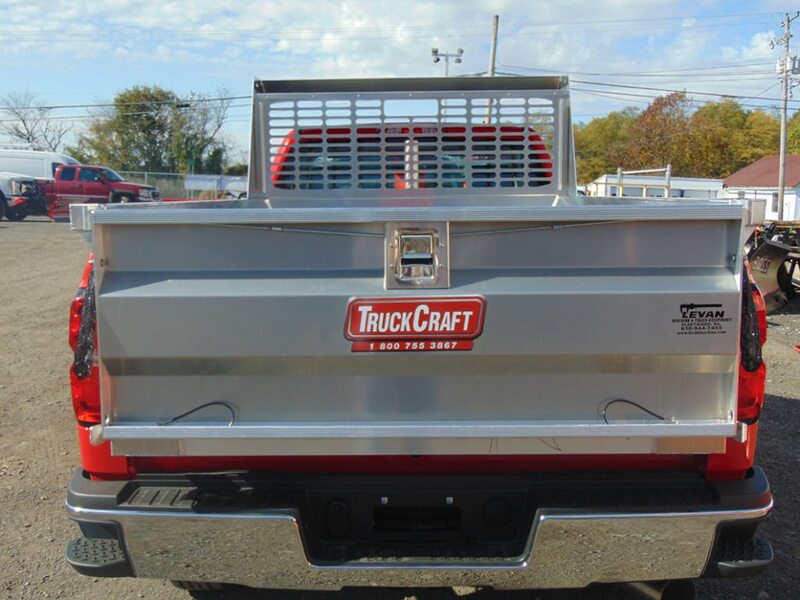 Turn your pickup truck, or even a service body truck, into a dump truck with a dump insert! 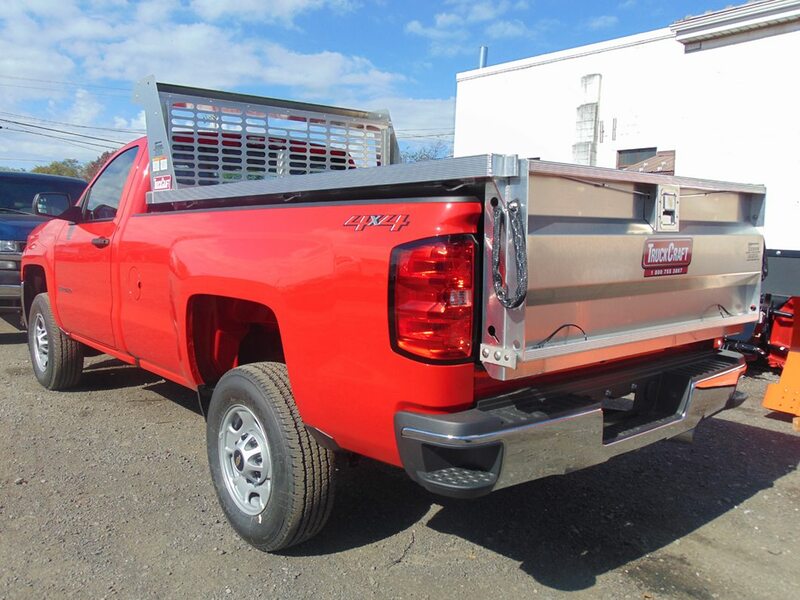 Choose a steel or aluminum dump insert from TruckCraft and get an insert that’s lighter than most comparable dump inserts. Our sales team will help you choose the best insert to get your job done. EZ-Dumper® has well-built and durable hydraulic dump inserts that help save time, reduce costs and overall improve their efficiency and performance on the jobsite. Choose from steel, stainless steel or aluminum. 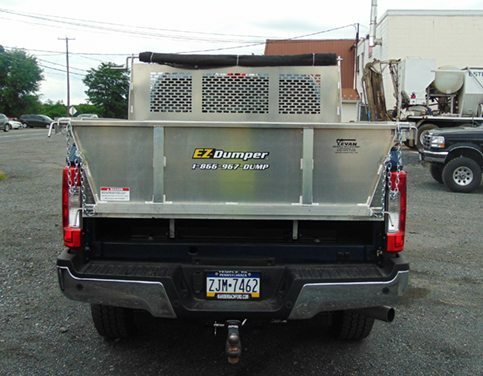 You can also turn your service body truck into a dump truck with the EZ-Dumper® insert.